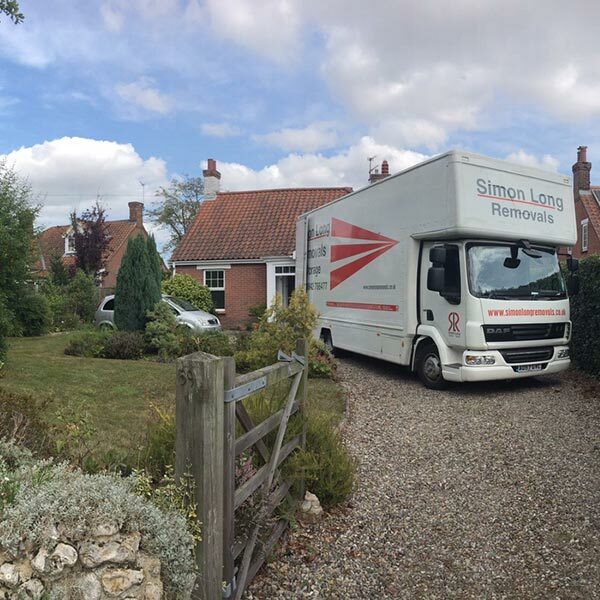 Our skilled, BAR-approved team here at Simon Long Removals can carry out residential moves of all scales, both locally and internationally. 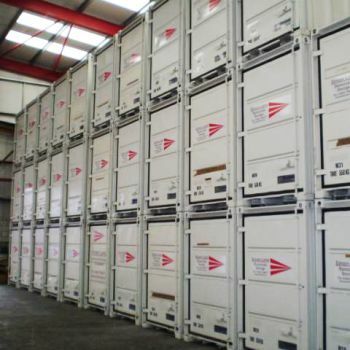 In addition to residential & commercial storage services for customers. 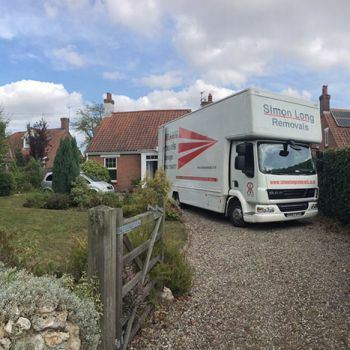 Please provide any additional information in Additional Comments below. 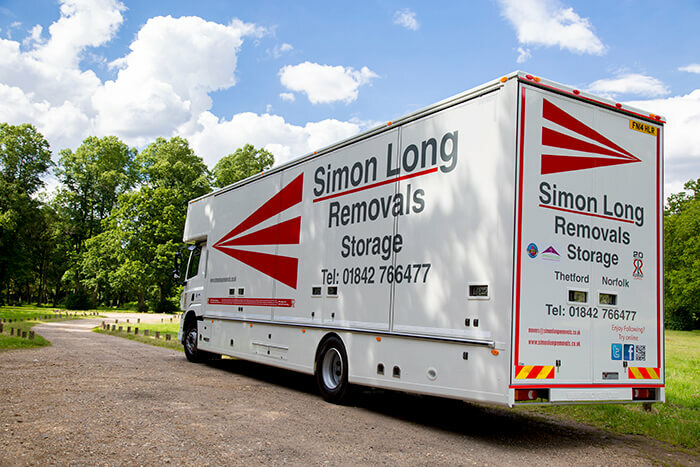 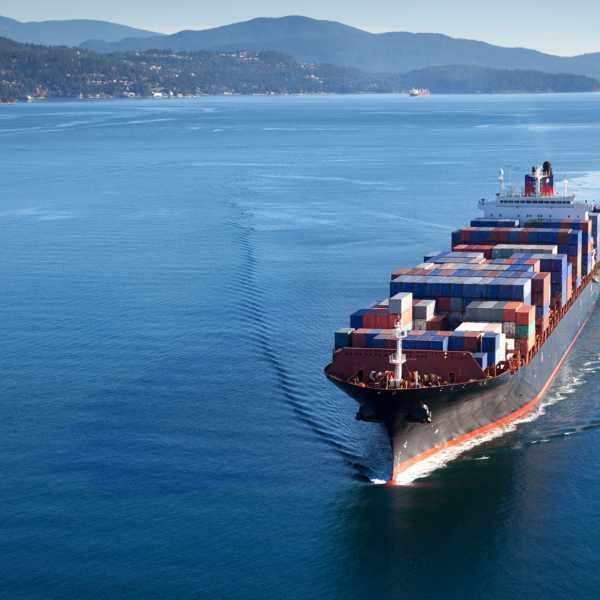 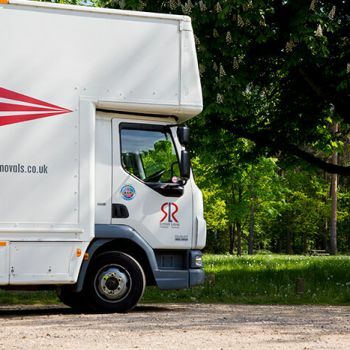 For customers in Norwich planning a relocation, whether you’re moving home, moving business premises, or even relocating overseas, Simon Long removals are here to help you. 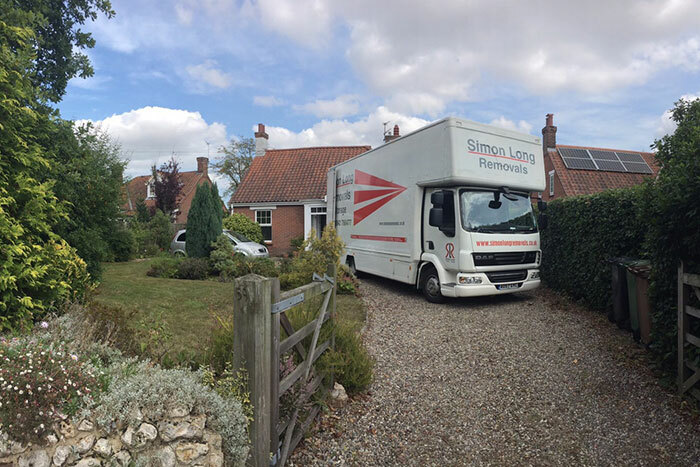 Our BAR-approved movers have vast experience in providing expert home removals and business removals, serving domestic and commercial customers at competitive prices. 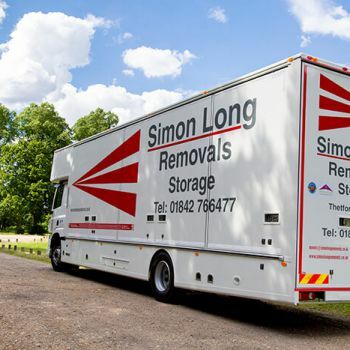 Norwich customers can also enjoy the range of storage solutions provided by Simon Long Removals. 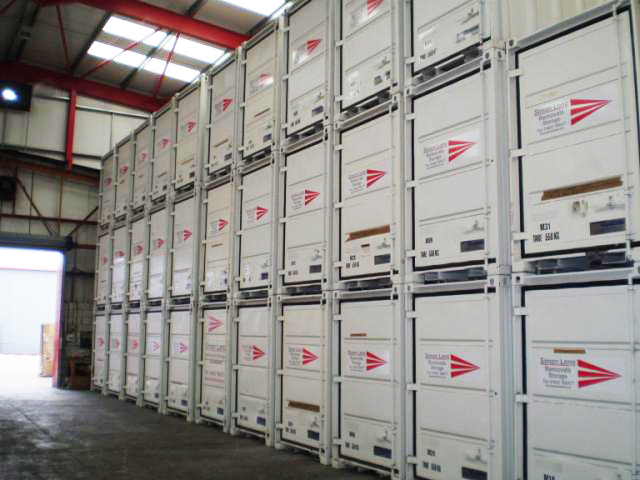 If you need flexible self storage with 24/7 access, dedicated commercial storage or convenient student storage, all our facilities are comprehensively secured and are available for both long term and short term storage. 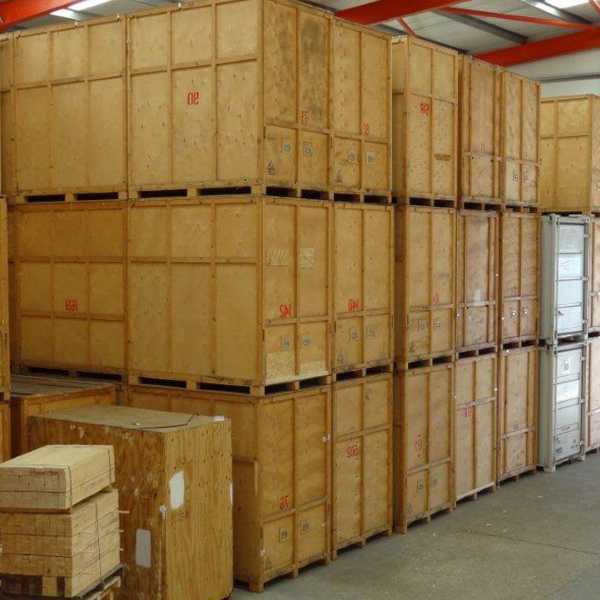 All our storage solutions are easily accessible for customers throughout Norwich. 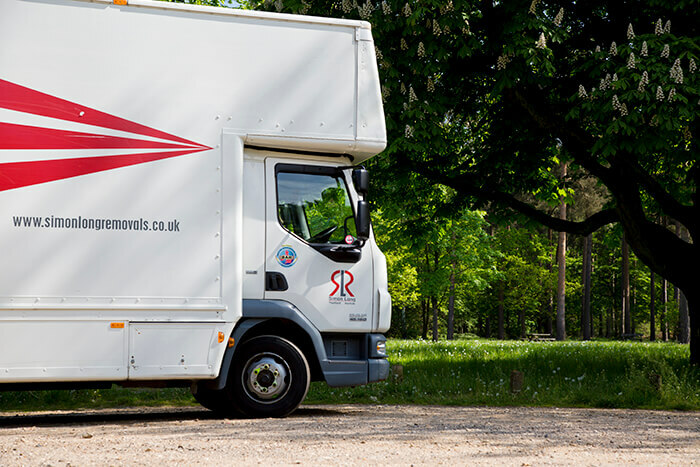 So, no matter what type of removals or storage job you require, please do contact us for more information on all of our services by calling 01603 604 295 today, or get in touch online.